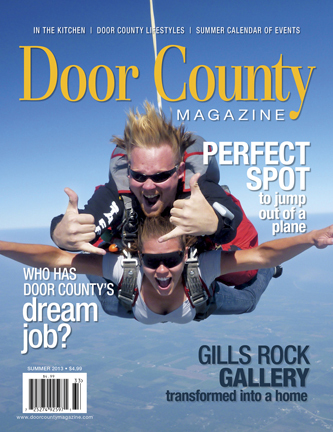 Door County Advocate, Door Countys newspaper since 1862, published every Wednesday & Saturday. 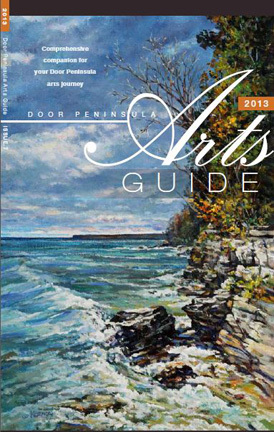 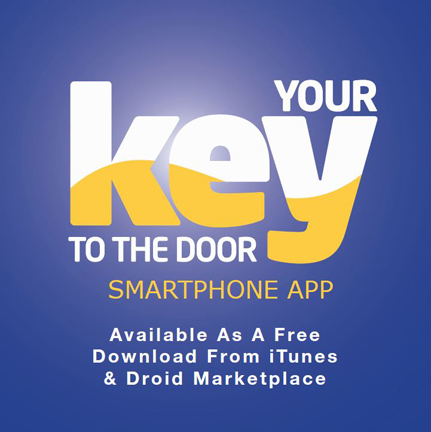 Our Door County media includes: Your Key to the Door Weekly (published with the Wednesday Advocate), Door County Magazine, Door Peninsula Arts Guide, Your Key to the Door Vacation Guide and smartphone App. 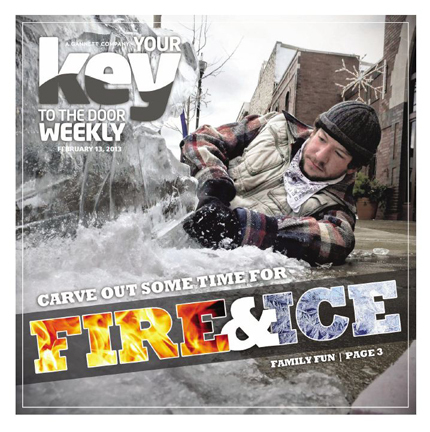 Visit our website for current local news & tourist information!